New lakes, new technologies and new processing clusters will bring rapid expansion, higher margins and many new jobs. 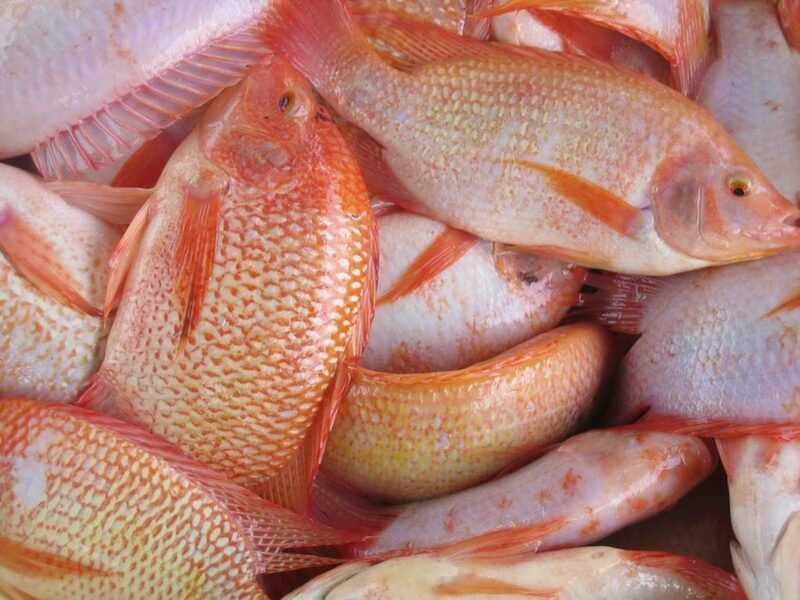 As world demand for nutritious and tasty food continues to grow, the SCORE region offers exciting prospects for investors in aquaculture and fishing. Profitable opportunities exist in the highland lakes formed by Sarawak’s new hydropower dams, as well as in the Rajang River delta and the coastal areas, and the SCORE development plan is ensuring that the infrastructure and financial incentives are in place to attract major investment projects. 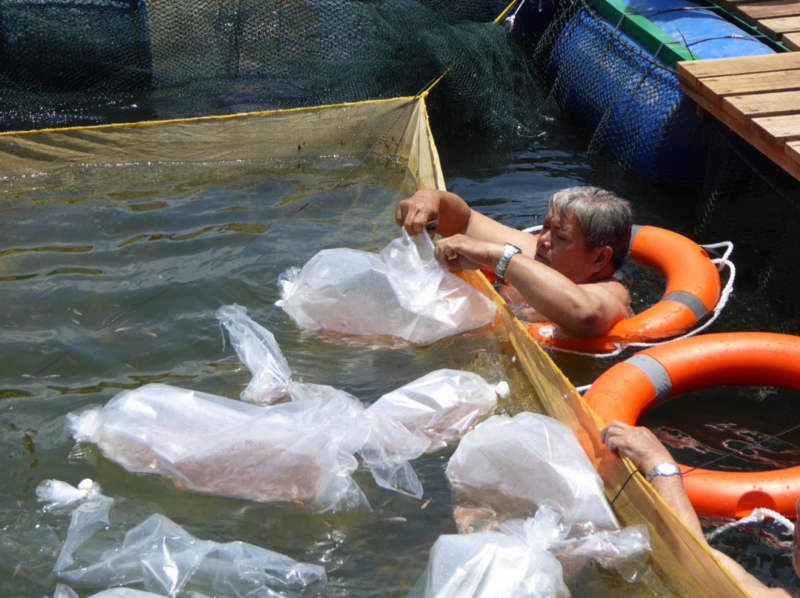 The key to the development of large scale aquaculture in SCORE is the Tanjung Manis Halal Hub, which will specialise in fish like garoupa, barramundi and tilapia and high-value seafood such as spiny lobsters, prawns and crabs. 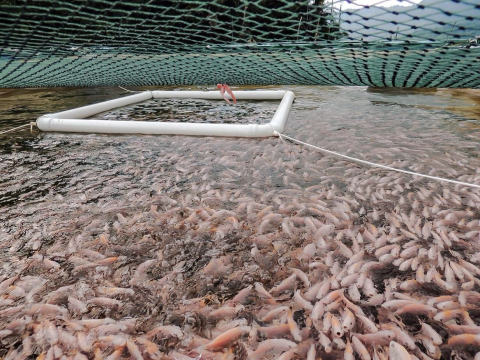 Overfishing of popular species and the growing demand for high-quality protein have spurred the rapid development of commercial aquaculture, which includes the production of fish, crustaceans, molluscs, seaweeds and other aquatic organisms. The industry is dominated by China, by far the biggest player in world aquaculture, and other major regional competitors include Indonesia, Vietnam and Thailand. According to the UN’s State of World Fisheries and Aquaculture report, published in 2014, aquaculture already provides a livelihood for 60 million people in Asia and Africa. Aquaculture and fisheries have high potential for the future, as long-term demand is forecast to rise steadily and the resource growth potential seems practically unlimited. Fish-farming has been one of the world’s fastest-growing industries for the last thirty years, while overexploitation has seen the harvest from wild fisheries flatten out. According to OECD and World Bank forecasts, aquaculture will overtake traditional capture fishing by 2023 and produce 60% of all the fish and seafood we eat by 2030. Sarawak’s location, geography and low competitive costs mean that it is ideally positioned to expand its existing fisheries, offering investors profitable opportunities to develop major aquaculture projects, especially in the area around Tanjung Manis. Tanjung Manis is well on its way to being the world’s largest integrated Halal Hub. With SCORE’s development strategy for the area focusing on investments in key infrastructure items like a deep water port with full deep sea fishery port facilities, it will become a major supplier of halal products to markets in Asia and around the world. 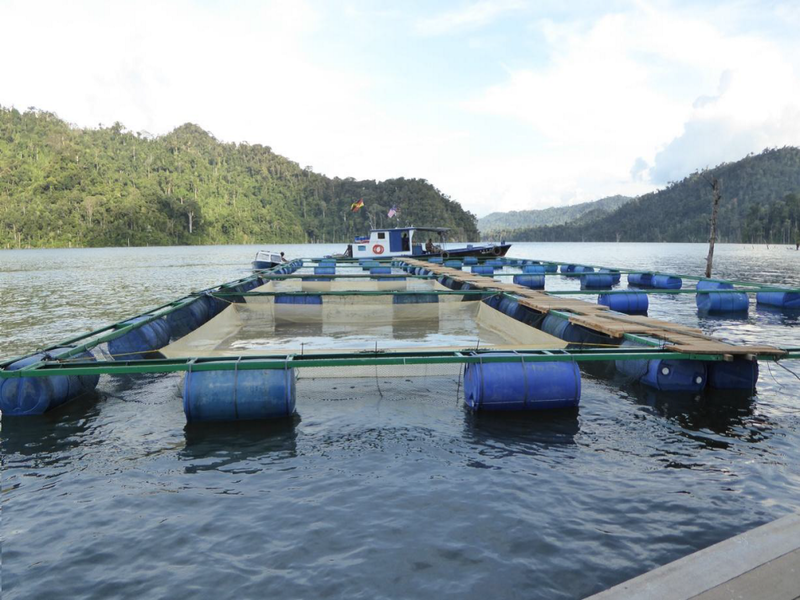 Sarawak’s new hydropower lakes are adding to the area available for aquaculture and yields across the industry will continue to benefit from constantly improving production technologies. Support and logistics facilities for the aquaculture industry form a key part of the SCORE development plan. Sophisticated seed and fry production units are being built in Tanjung Manis, alongside downstream processing facilities that will add value and increase profit margins on aquaculture products for export. Aquaculture and fisheries could generate up to 44,000 new jobs for the people of Sarawak by 2030, and add USD800 million to GDP. Forecasts show that the state’s current aquaculture production of just over 11,500 tonnes a year has the potential to increase by a factor of 25 to hit 300,000 tonnes a year by 2030.